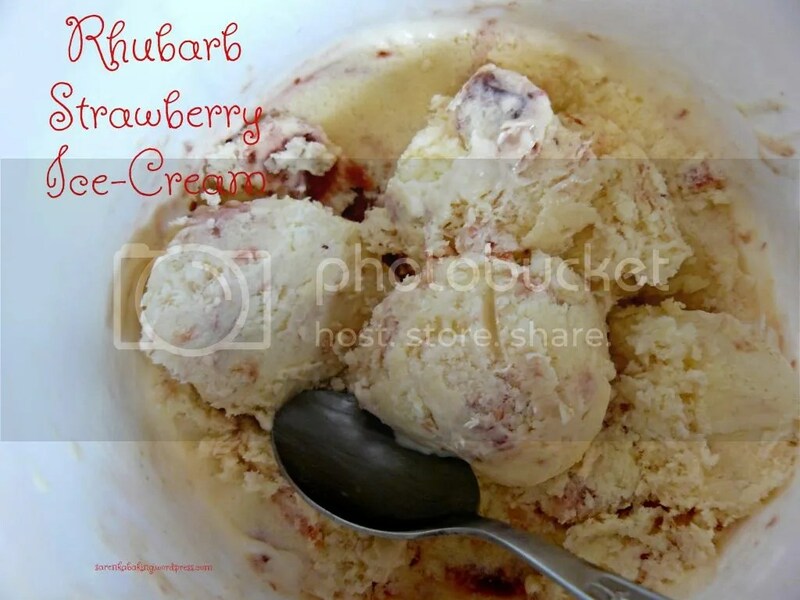 I would have never thought of adding rhubarb to ice-cream! What is more, I would have never thought that this kind of combination can be so tasty! From time to time I’m trying to look through some particular categories, checking on my favourite recipes. And now this recipe… Another favourite! Mum is saying that this Ice-Cream is highly addictive… Well, she couldn’t be more right! And this taste of rhubarb entwining with vanilla ice-cream… Mhmmm… Fantastic combination. Because I’ll do it again… For sure!